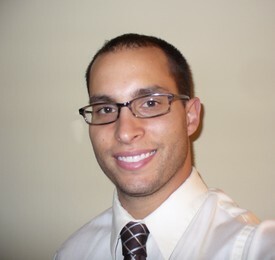 Dr. Randy Landa is a gentle and compassionate dentist, who focuses on your comfort and overall wellness. Thanks to his advanced training and dedication to the latest in dental techniques, Dr. Landa provides a full range of dental treatments, from routine preventative care to advanced dental implant placement. Dr. Randy attended the University of North Dakota, Grand Forks, N.D. for his undergraduate education. In 2003, he received his Doctor of Dental Surgery degree from the University of Minnesota, Minneapolis.